There's a barrage of new Chief Keef material on the way, with the teen rapper reportedly prepping his new Bang 3 album and a mixtape called Back from the Dead 2. The latest from the rapper is a Lex Luger-produced epic called "Save Me." Despite its title, "Save Me" hardly comes across like a cry for help. 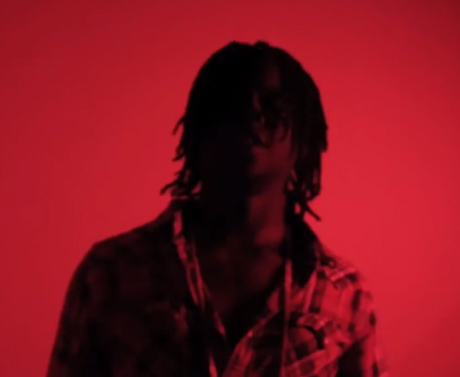 Instead, it sees Keef offering some more of his aggressive brag raps atop an uptempo rap beat. Luger, on the other hand, is a little out of the norm here — his contribution shows an evolution in sound from the extreme trap productions he's made a name for. Check out "Save Me" below.